Constantly changing tax laws can make it difficult for you to minimize your taxes while complying with the law. 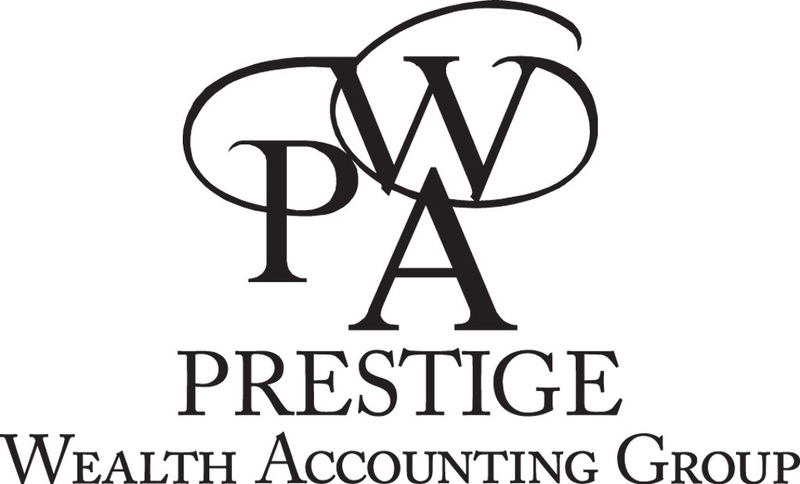 As a premier accounting firm committed to integrity, knowledge and first-class service, we assist our clients via our PRO-Active Tax Planning and Return Preparation Services, which are designed to proactively provide concepts and strategies to help to minimize your taxes and simplify your financial life. Your dynamic life and the constant changes in tax laws demand PRO-Active Tax Planning and Return Preparation Services. Call our office today for a tax planning and review appointment. Or submit a request utilizing our Contact Us form on the left side of this page.